Brian Wilson’s masterpiece “Pet Sounds” – arguably one of the best albums ever made – was released 52 years ago this month by the Beach Boys. And as great as that album is, there’s a song on it that just doesn’t fit on the album, according to one of the band members. The story of “Pet Sounds” is well chronicled. 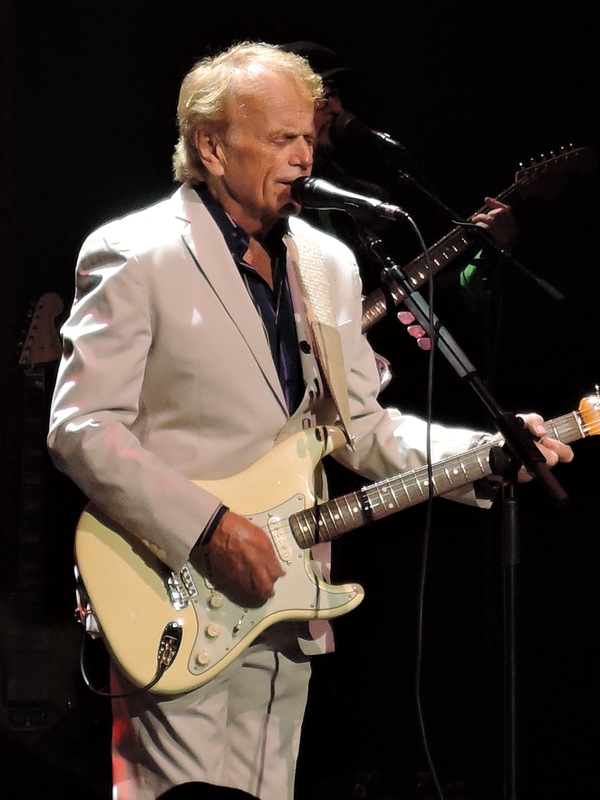 By the mid-1960s, Brian had tired of touring with the Beach Boys and wanted to stay in California, writing and arranging new music for the band. He was growing as a songwriter and producer and wanted to focus more on those aspects of the music industry. To fill in for Brian on tour, the Beach Boys first hired Glen Campbell, who had been a member of the famous “Wrecking Crew,” a group of brilliant Los Angeles studio musicians who were used by a lot of artists for their studio albums in the 1960s. 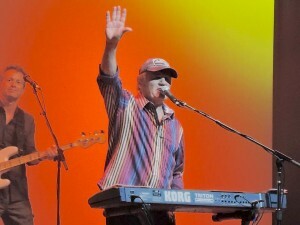 The Beach Boys now needed someone to fill in for Campbell on tour. 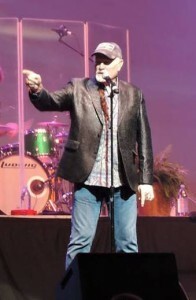 So Mike Love called Bruce Johnston. 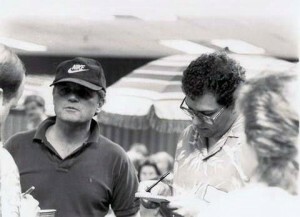 Johnston was an on-staff producer at Columbia Records, which was also the Beach Boys’ label, and he had met all of the Beach Boys. At the time, Johnston was working with Terry Melcher – the son of actress Doris Day – producing a song called “Hey Little Cobra” for the Rip Chords, on which Johnston and Melcher also added their own vocals. The song would spend 14 weeks on the Billboard Hot 100 singles chart in 1963, peaking at No. 4. After that song hit, Melcher was assigned to work with a new band called the Byrds, a five-piece group that featured Roger McGuinn, Gene Clark, David Crosby, Chris Hillman and Michael Clarke in its original lineup, that had formed in 1964. So Johnston was looking for his next project when the call came from Love. Johnston joined the touring band in April 1965 and also started appearing in the recording sessions as a vocalist. The first vocal recording Johnston made with the band was “California Girls,” which appeared on the “Summer Days (And Summer Nights!!) album, released in July 1965. 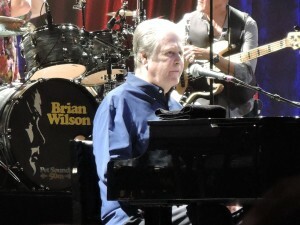 Carl Wilson and Dennis Wilson kept in touch by phone with Brian while the band was in Japan and Brian would send them acetate recordings of what he and the Wrecking Crew had been doing in the studio for “Pet Sounds.” One of those recordings was of “Sloop John B.” featuring the backing tracks that the band members had previously recorded. Interviewing Bruce Johnston before a Beach Boys concert in 1986 in Rockford, Illinois. History would prove Johnston correct. The inclusion of “Sloop John B.” on the “Pet Sounds” album somewhat contradicts a later interpretation of the record as a “concept” album. But “Sloop John B.” performed well on the singles charts, peaking at No. 3 on the U.S. Billboard Hot 100. Another single released from the “Pet Sounds” album to chart was “Wouldn’t It Be Nice,” which got to No. 8 on the Billboard chart and No. 7 on the U.S. Cash Box Top 100 chart. The album itself made it to No. 10 on the U.S. Billboard 200 albums chart. The B side of “Wouldn’t It Be Nice,” released two months later, was “God Only Knows” – a song that Paul McCartney called his favorite song of all time – would reach No. 2 on the United Kingdom singles chart, but could only get as high as No. 39 on the U.S. Billboard Hot 100 songs. The song features Carl Wilson on lead vocals, with both Brian and Bruce on backing vocals and is considered by some as one of the most beautifully composed and arranged songs in the history of pop music. In the ensuing years, “Pet Sounds” has also been recognized as an ambitious and sophisticated work that advanced the field of music production.